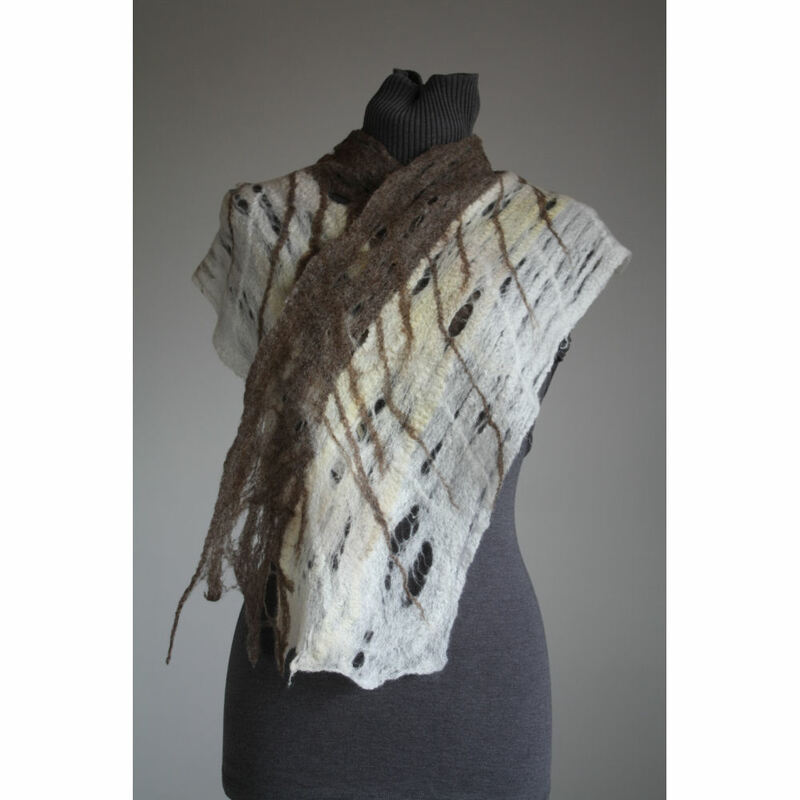 Neutral earthen stripe rays scarf. a fine Merino cobweb wool scarf. Muted brown blends with vintage cream to ivory wool fibres. Ivory and brown rays spread across the width of the scarf- making it a striking yet subtle detail feature. This scarf is very soft and delicate, and yet cobweb scarves are surprisingly strong. This would provide an extra warm to shoulders or neck on a cooler summer evening, as well as being able to be worn wrapped around your neck on a cool winters day. 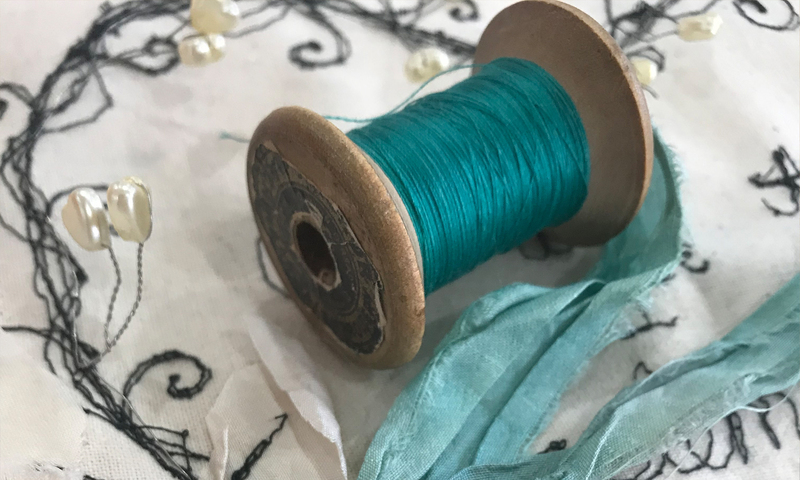 the photos show a few of the ways this scarf can be worn.